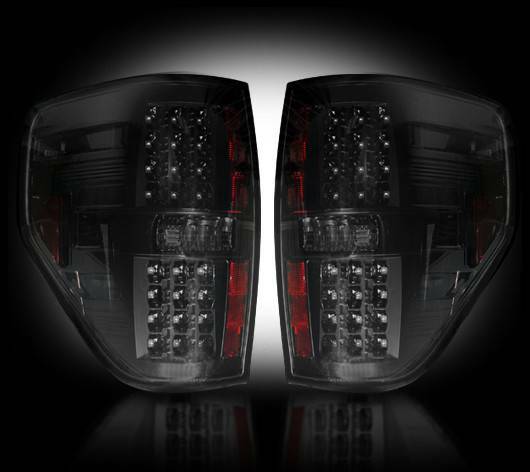 PLEASE NOTE: If you have a 2014 model F150 or Raptor, these headlights will work if your truck does not have projector headlights. 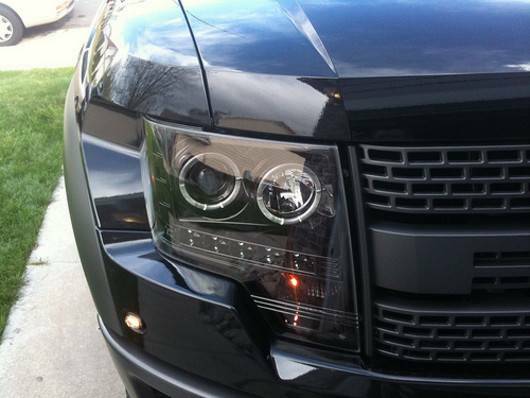 If your truck does have projector headlights please contact us. 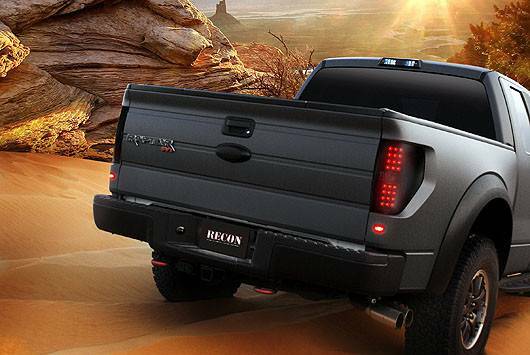 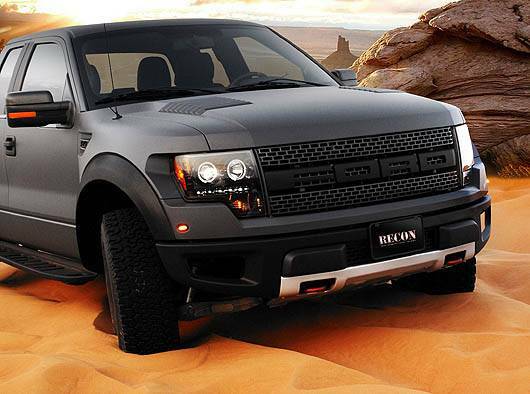 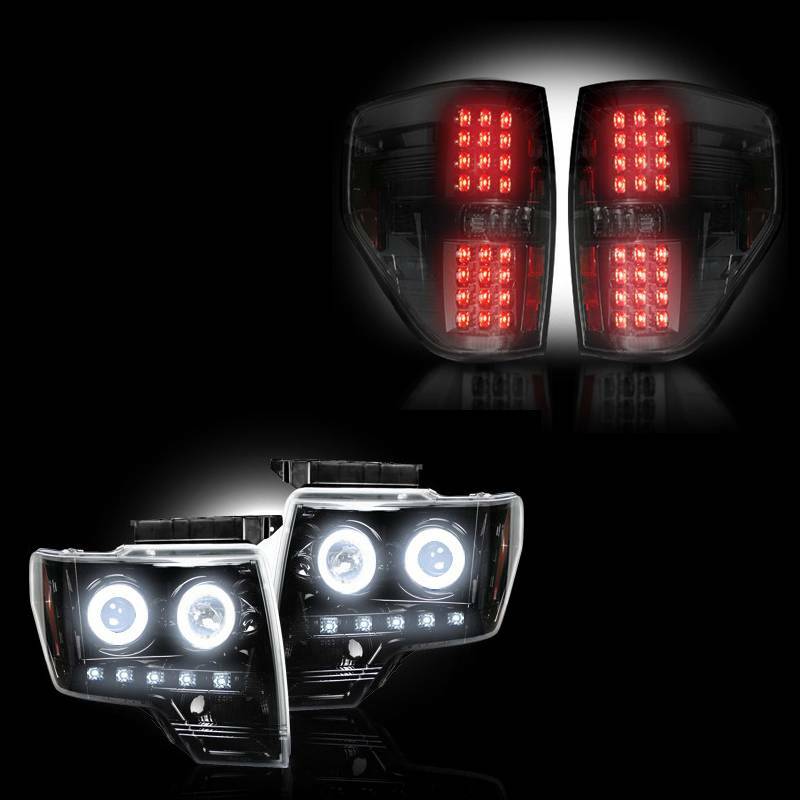 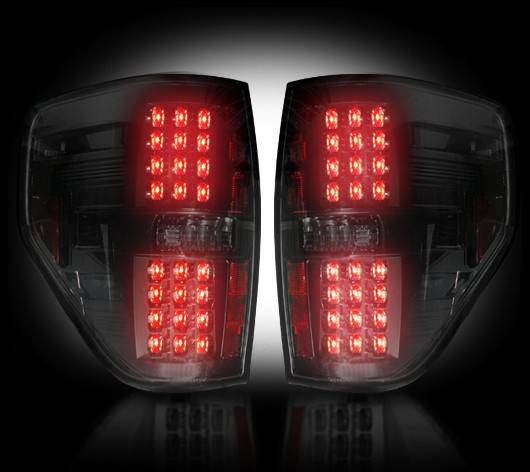 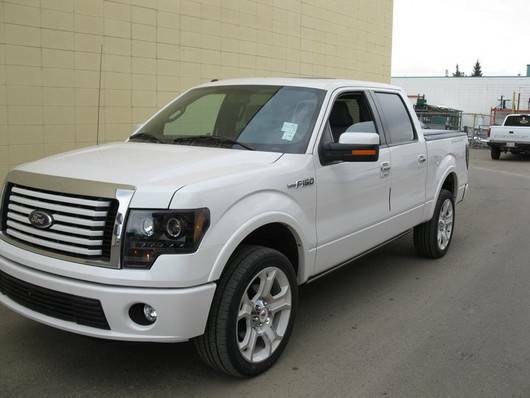 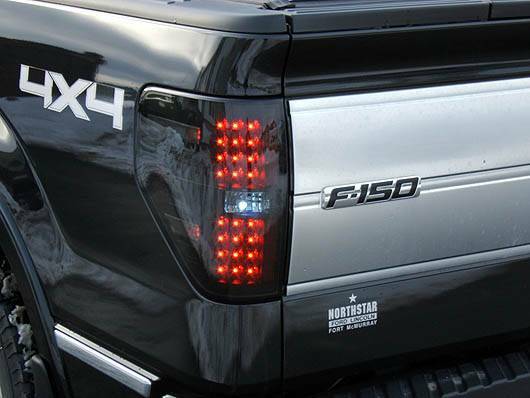 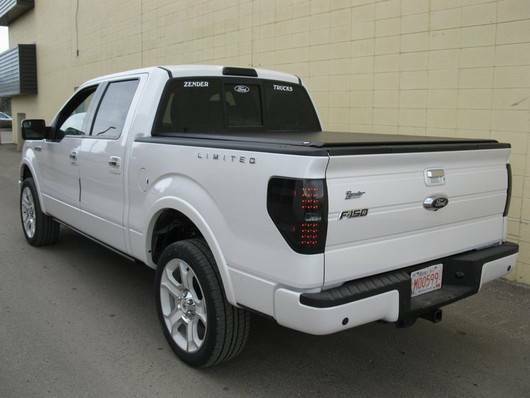 RECON Projector 09-13 F150 Headlights are sold as a set & the low-beam & high-beam uses an H1 style headlight bulb. 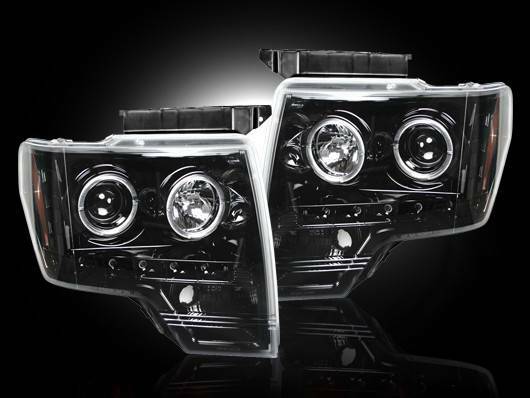 RECON projector headlights come with 4 standard halogen bulbs already installed; however, if you wish to upgrade to XENON Headlight Bulbs, you must order two sets of part # 264H1DW or 264H1PB for the low-beam & high-beam. 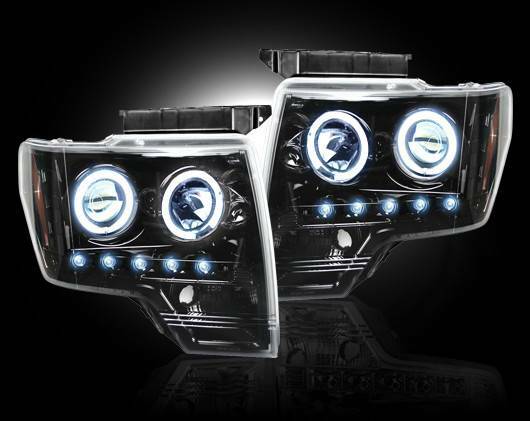 Keep in mind there are two bulbs in each projector headlight, so you will need to buy two sets of headlight bulbs for each set of projector headlights you are upgrading the bulbs in.